The Atlas Of Emotions — The Last Dalai Lama? Included for the first time in print in The Last Dalai Lama? : The Atlas of Emotions, (http://atlasofemotions.org/) conceived and sponsored by His Holiness the Dalai Lama. 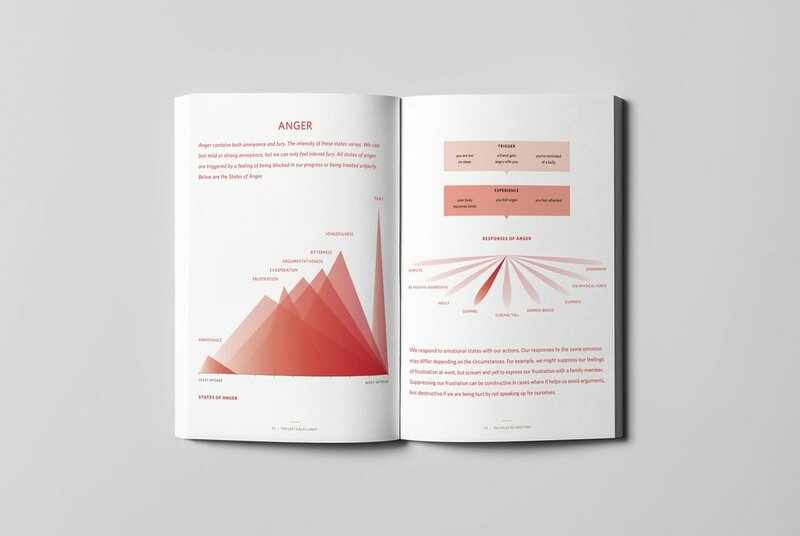 The Atlas is designed to help anyone understand their emotions and the way their mind works. It can aid in the discovery of triggers for unconscious reactions so that one’s reflexive and negative emotions can be recognized and ultimately managed.